AT&T filed a similar suit in Louisville earlier this year when the Metro Council there passed OTMR; that suit is still ongoing. Google Fiber wants to serve both communities and, in typical AT&T fashion, the telecom giant is attempting to use the courts to put a block on them. 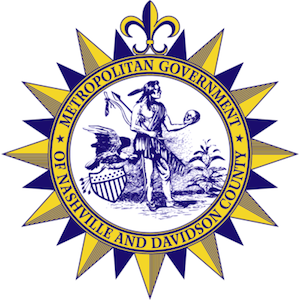 Even before the final Metro Council vote, AT&T threatened to sue if the measure passed. “The short answer is the One Touch Make Ready proposal Google has offered is a proposal that we expect would result in litigation,” said Joelle Phillips, President of AT&T Tennessee. Mayor Barry had asked that the ISPs and NES all work together to come up with an agreement but AT&T was determined to slow Google Fiber’s deployment, hindering its success. “Google Fiber is disappointed that AT&T has threatened to go to court in an effort to block Nashville’s efforts to increase broadband competition should the OTMR ordinance pass,” Fleur Knowlsey, senior counsel of Alphabet’s Access group, which manages Google Fiber, wrote in an email to the council on Monday.